Craving to have a mad beer session with the boys but not so keen on spending a fortune on bottomless pitchers of beer? 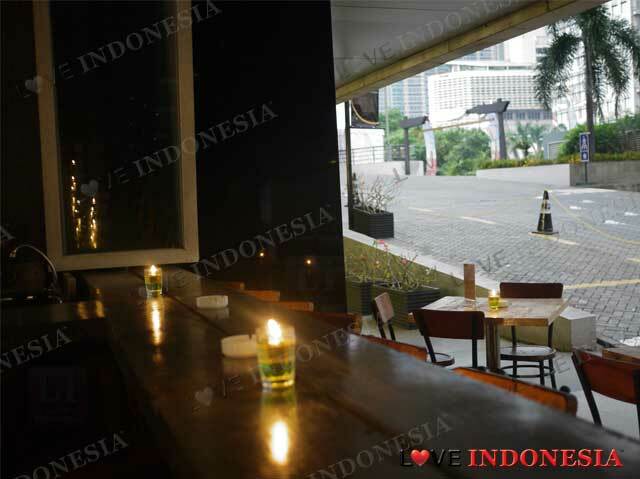 Bloeming is possibly the best deal for you in Jakarta then, as you can start to drink from the afternoon to the wee hours at night by just paying Rp.198.000 with your choice of free flow Carlsberg, San Miguel, Anker, Bali Hai and of course Bintang. Now that is what you call a bargain! Aside from their crazy beer deals, it is also their Super Lunch Promo that gets people coming into this bar/pub. This affordable promotion happens everyday from 11 am until 3 pm with your choice from chicken steak, fish and chips, fried rice and much more, served with free iced tea. If you are slightly more peckish, we recommend the BBQ combination of beef, lamb and chicken with mix vegetables and mashed potatoes or french fries. 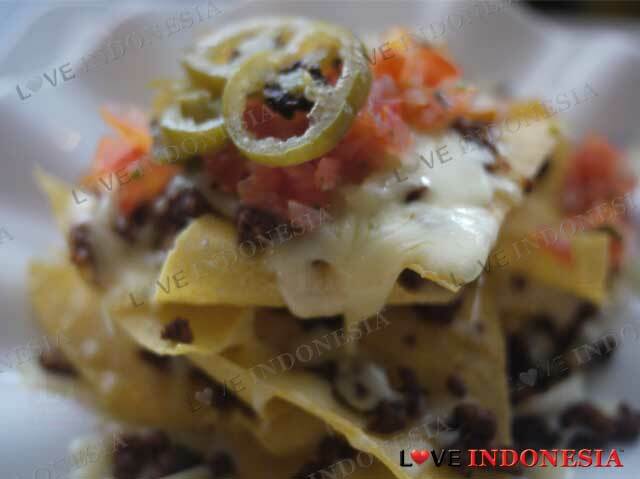 But it is no surprise that their most favourite dishes on the menu are the Bar Specialties, one example is the Nachos Mexicana with chilli beef, jalapenos, salsa and of course generous portions of the melted mozzarella cheese. 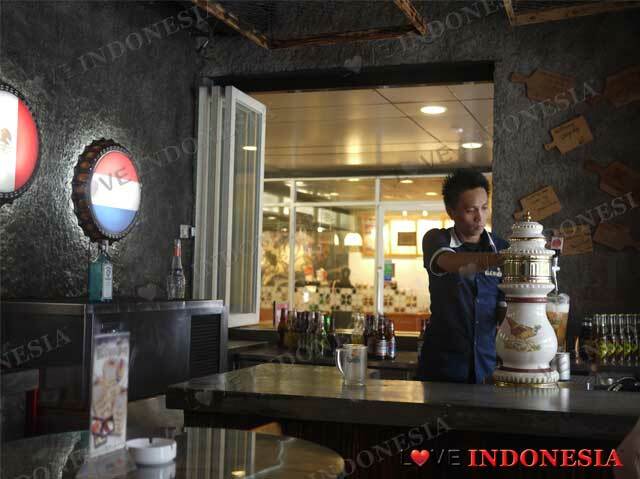 Located on the ground floor of the FX mall, Bloeming is truly the epitome of a good pub. The place is split into two sections; the airy outdoor section which has tall chairs or the air conditioned indoors which have the comfy sofas. But one of the best features of this bar is that because of their layout, you do not have to worry about inhaling the disgusting cigarette smoke. What is near "Bloeming Bar and Restaurant"?